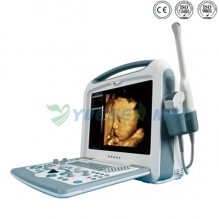 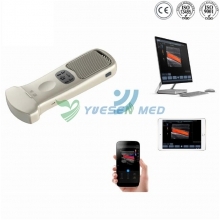 YSOT04L1 adopts light sources from different positions for focus to eliminate shadows from different parts of medical workers. Vertical mobile setup with braking device is not limited by the space of surgical room and is safe and reliable in use. 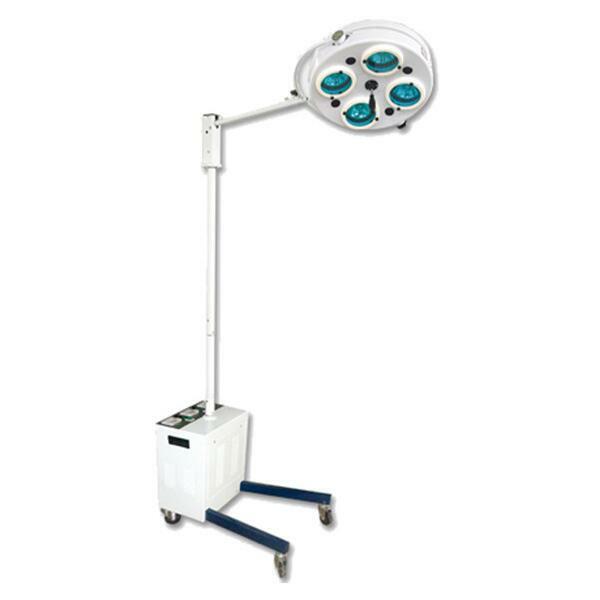 YSOT05L AC/DC vertical 5-reflector luminescence shadowless Operation Theatre Lights meets the requirements of lighting for surgical operations. 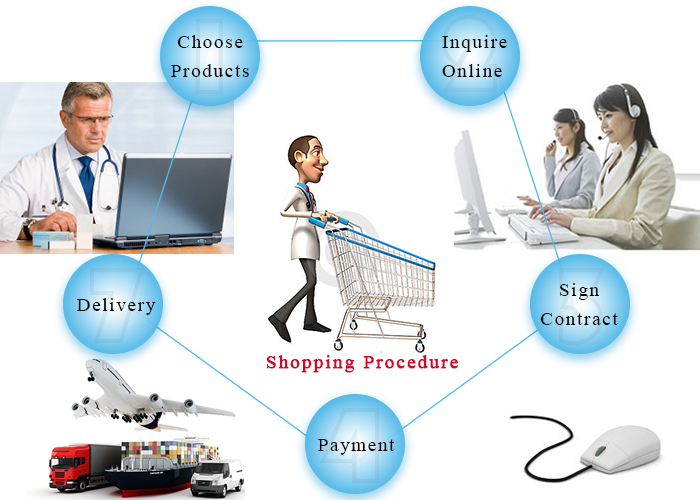 In time of power failure, the stand by power supply may start automatically to continue the lighting last 2 hours.